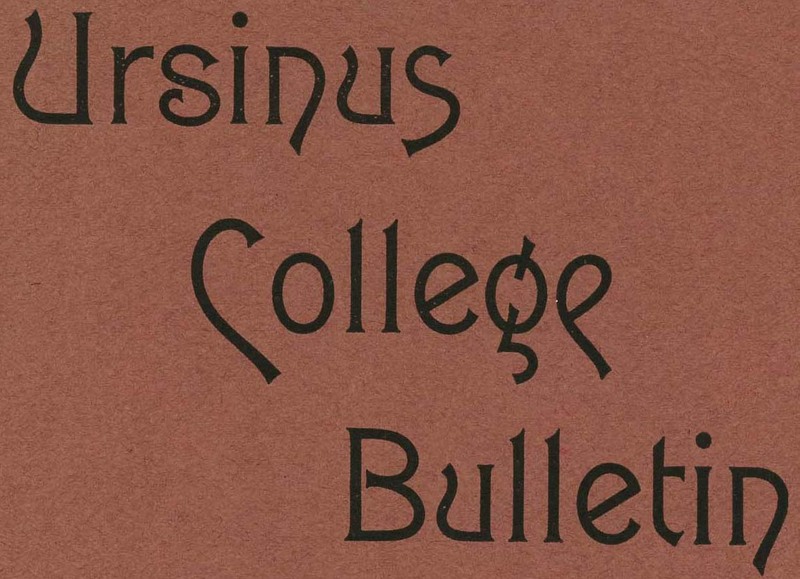 This issue of the Bulletin recounts the growth of the College Library and features an essay on "College Life." Board of Directors, Executive Committee of the, "Ursinus College Bulletin Vol. 1, No. 9" (1885). Ursinus College Bulletin. 9.